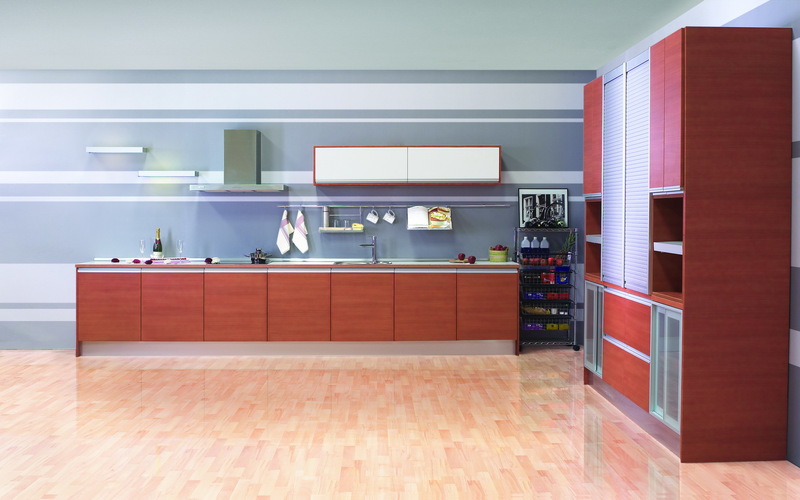 Abegon will design and fit you dream kitchen for you. We hold samples of a wide variety of doors and worktops but if you are working on a specific project bring in or send us your photographs or ideas and we will find and match what you require. Our service includes taking on-site measurements, designing and advice, all free of charge. We can provide you with practically any type or brand of electrical or gas domestic appliance you fancy and we will deliver and install, also free of charge. We will supply and fit your Silestone (R) worktop for a hygienic, natural, modern look. Plumbing and/or electrical services can also be provided. Abegon Kitchens – Delivering your vision!